What's the difference between semi skilled, skilled and unskilled labor? The job market changes constantly, so it's important to be clear on these definitions. Those with specialized skills are in high demand. The pool of workers gets older without enough young talent coming in to fill all these spots. Know what the opportunities in different areas are, and how skilled, unskilled and semi skilled labor fit into your industry. Unskilled labor still utilizes many skills that take talent, patience, and development. The “unskilled” in unskilled labor refers to what are treated as professional industry skills. It includes labor such as janitor and maid services, fast food workers, or additional labor to help lift and move items. The skills employed here tend to be physically demanding, but don't require many judgment calls on the part of the worker. Semi skilled labor requires a higher degree of proven ability and professional training or even an associate's degree. Truck drivers need certification. Bartenders require training. Taxi drivers essentially self-manage. Waiters need a complex understanding of their jobs. Salespeople need to read customers and make judgment calls. Semi skilled labor usually has skills that are sought after and transferable. Skilled labor means that workers are often exercising complex judgment in getting a job done. This means they'll either have a college degree, a successful apprenticeship, or some equivalent of professional training and certification. Electricians are skilled laborers. So are nurses. That said, there's an even higher degree of skilled labor – engineers and doctors are typically referred to as professionals. The basis for the difference between semi skilled, skilled and unskilled labor is primarily education. Skilled labor typically pays more, because those skills are harder to find. Jobs that require them often entrust a higher level of decision making and responsibility to the employee. 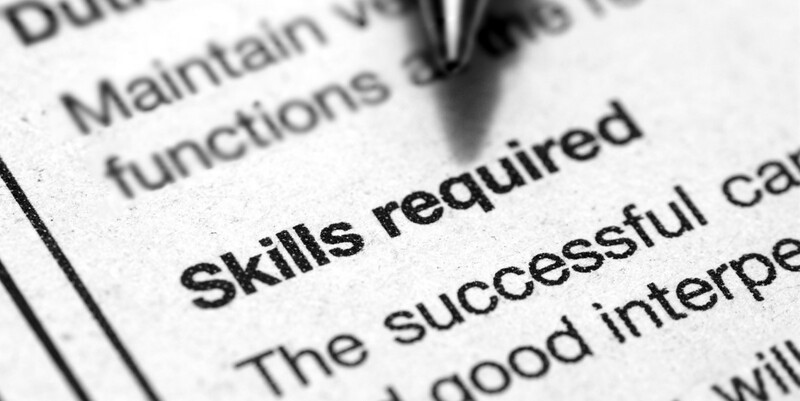 Need help sourcing the workers with the skill levels you need? Contact Labor For Hire today!